A wonderful gift for any occasion! This impressive Long Meadow Gift Pack is the perfect present for friends, family or work colleagues. The Gift Pack contains two of our premium ciders! The fruity Blossom Burst Craft Cider and the more-ish Medium Craft Cider… complete with a special edition branded cider glass to enjoy your craft cider! Available as 2 x 500ml Bottles. Alc. Content 4.5%. 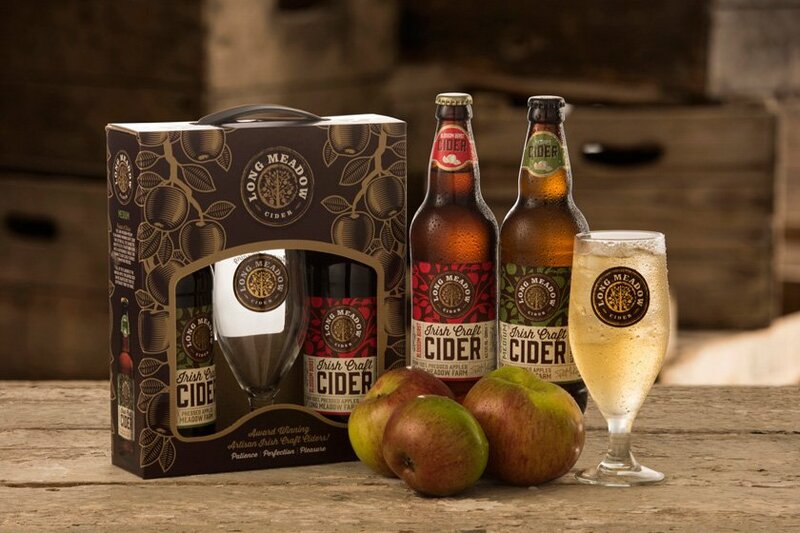 Includes branded cider glass & packaging.